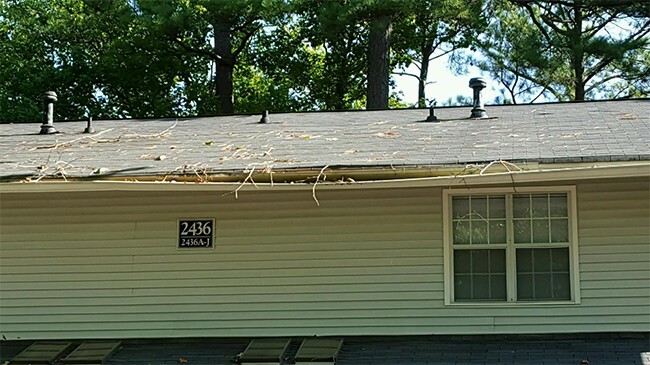 “An ounce of prevention is worth a pound of cure.” Or, in this case, a simple gutter cleaning can save you thousands of dollars in a gutter replacement down the road. Basically, when you have debris fall into your gutters, it will break down to form a type of sludge that sits in the bottom of your gutters. This sludge is what will rust your gutters. 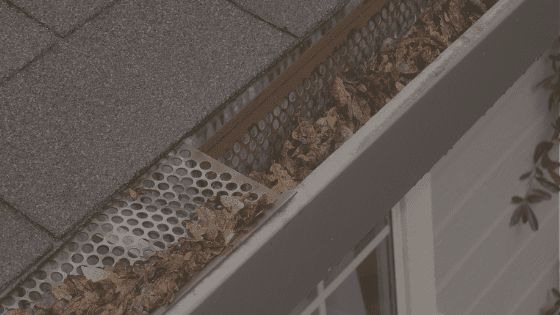 Rust spots will eventually open holes in your gutter system. 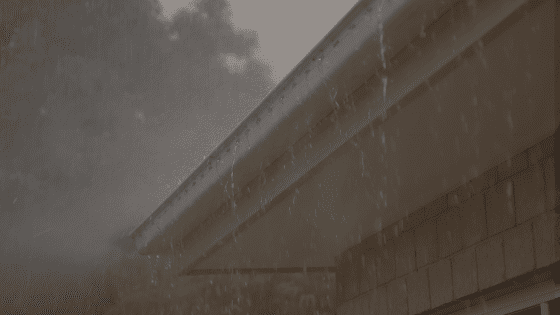 At this point, the gutters are not directing water away from your home, but leaking the water against your brick or siding and down to your foundation. When leaking gutters are allowed to drain improperly against your home, the potential for serious water damage increases year by year. Water finds its way into the smallest openings, and could create the potential for mold in your attic. Water leaking down to the foundation can cause leakage in a basement and even cause the foundation to shift after years of over-saturation. To prevent additional damage to your home, you will need a gutter replacement. Let’s look at the financial difference here. 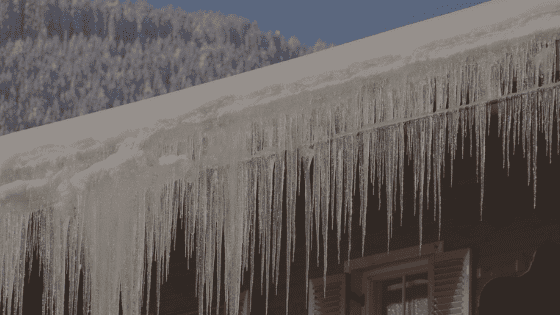 If you own a 4-bedroom, 2-bath home, it will cost you a less than $500 to have your gutters cleaned twice a year. For this same property, to have the gutters replaced, it will cost you anywhere between $3,000 – $5,000. 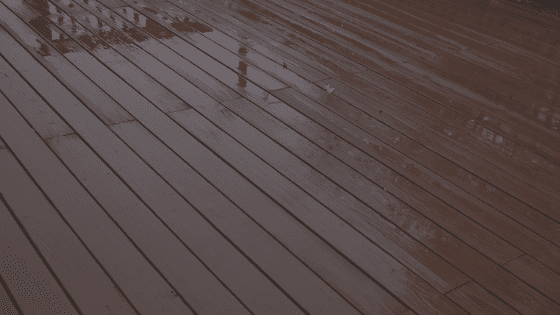 More importantly, if the leaking gutters cause damage to your home, there is a real potential that you will have thousands of dollars of repair work for siding, attic insulation replacement, mold remediation and/or foundation repair. Foundation repair work alone can run anywhere from $5,000 – $10,000 to repair. From a financial perspective, it’s easy to see that your wisest investment is in simple, preventative maintenance. Cleaning gutters will give you peace of mind and reduce the stress that comes from unexpected home repairs. « Are you spending your weekend cleaning your gutters?